Select a qualitative mattress with the most economic price in the market. 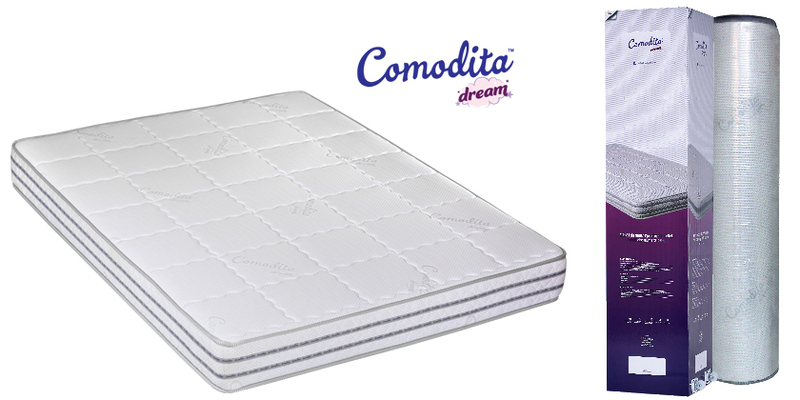 Mattress which adopts easily to the body shape, without causing tension and pressure. 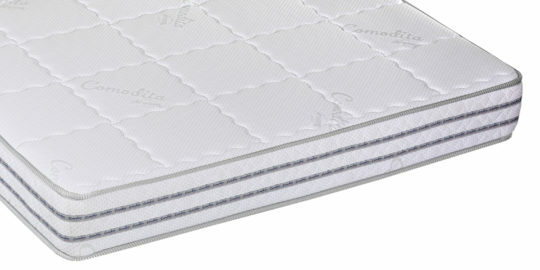 Mattress consisted of Polyurethan foam. Porous structure, easy adoptable. Porous structure, for an optimal ventilation. 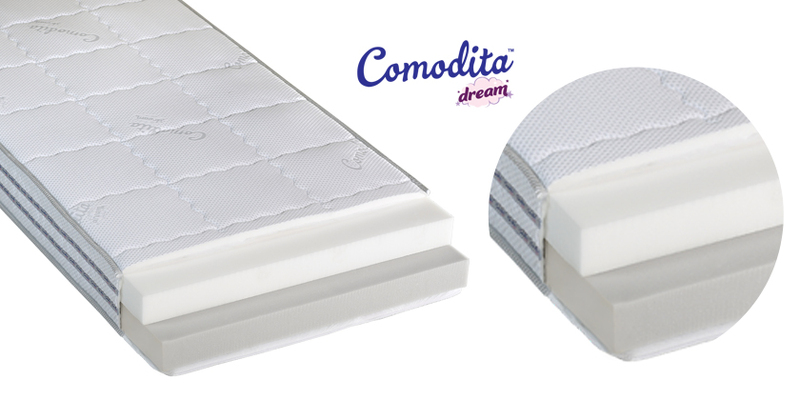 Helps to remove the humid air from the mattress and put in the fresh air, increasing the air circulation steadily all over the mattress. Sleep comfortably in the right temperature.